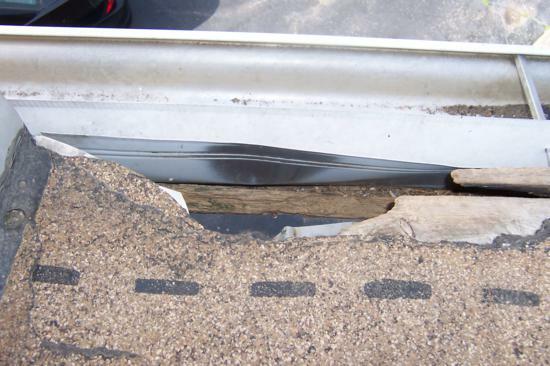 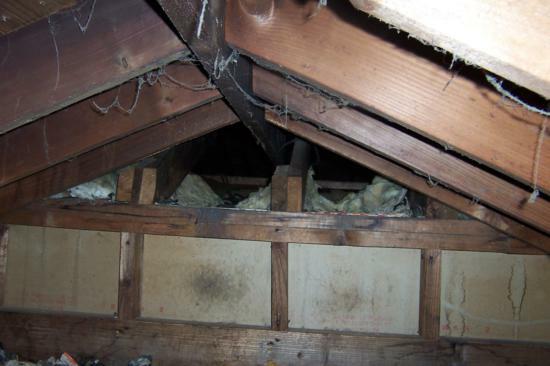 Raccoons gained entry through an area of damaged sheathing along the roof/gutter line. 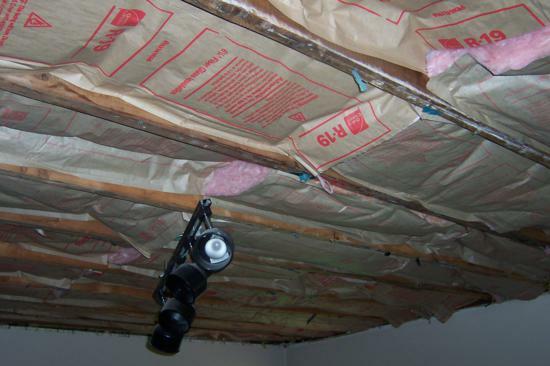 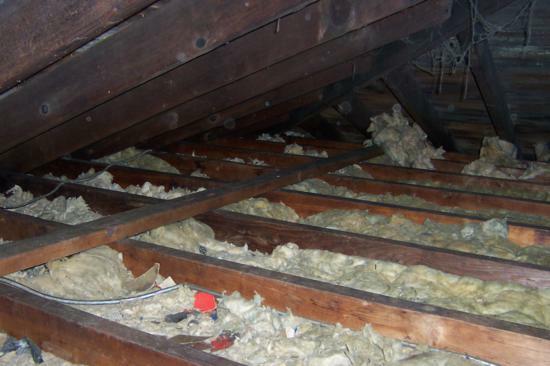 The attic insulation was destroyed as well as some of the sheet-rocked ceilings. 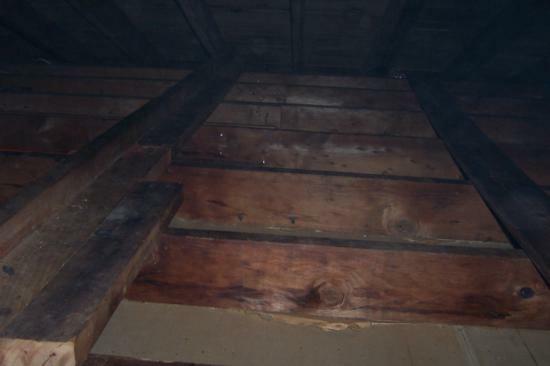 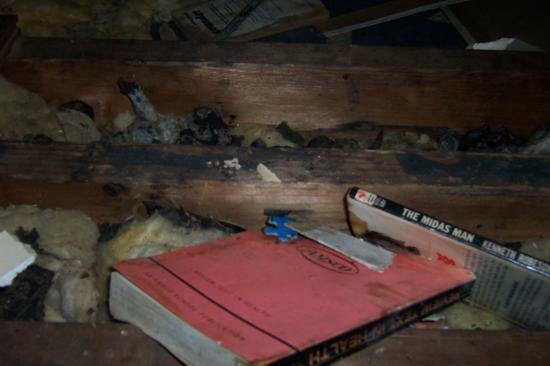 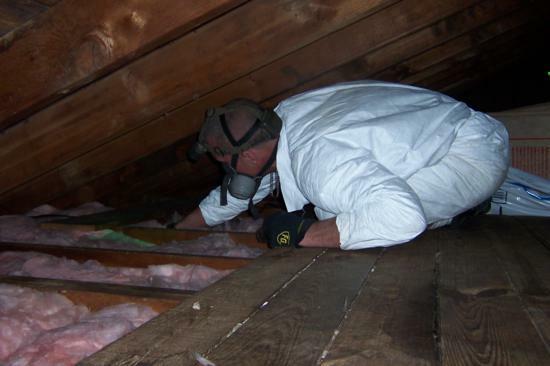 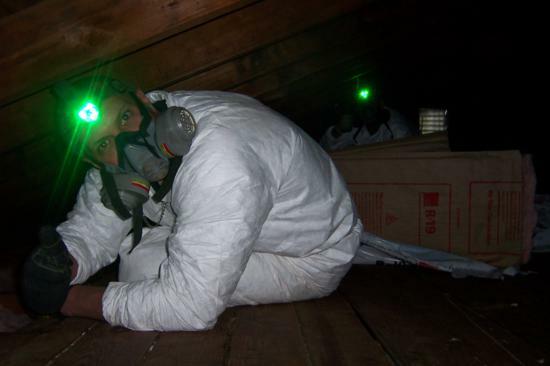 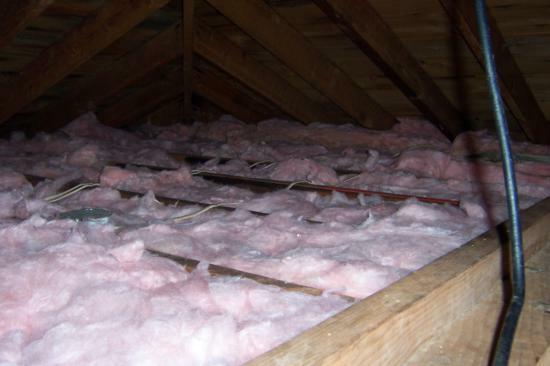 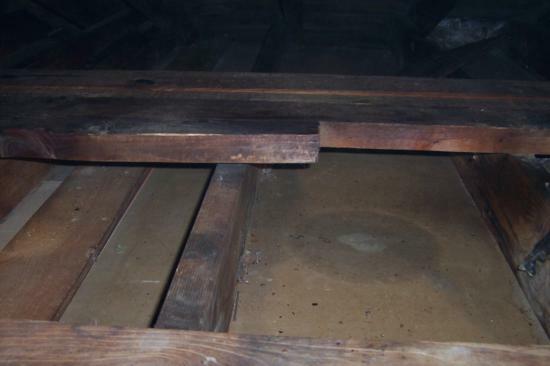 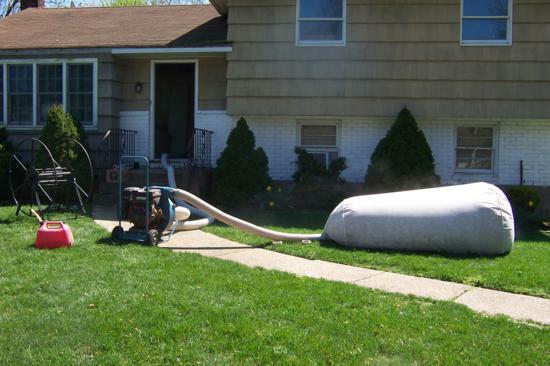 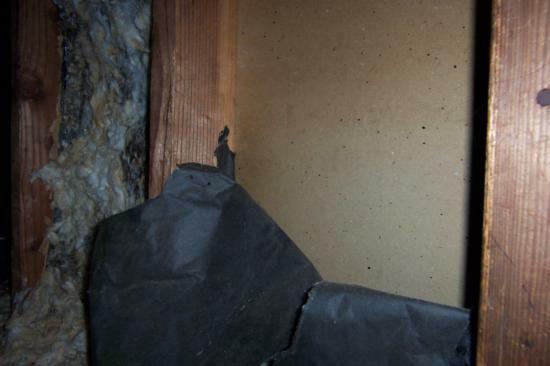 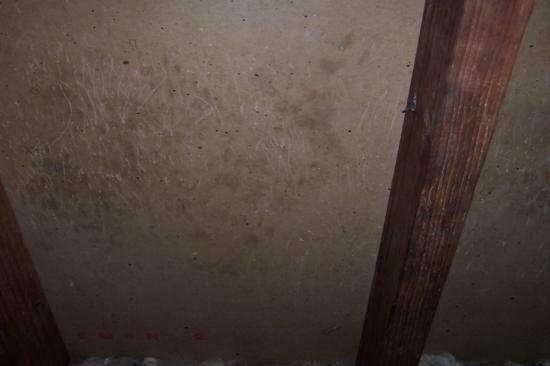 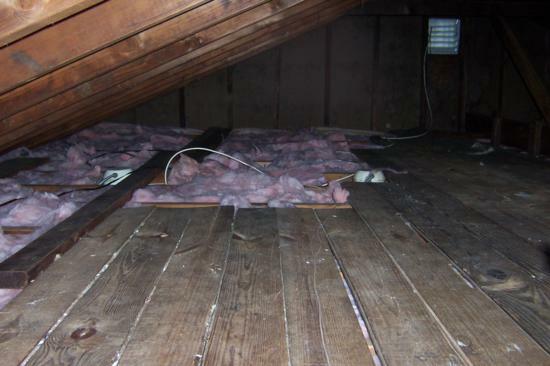 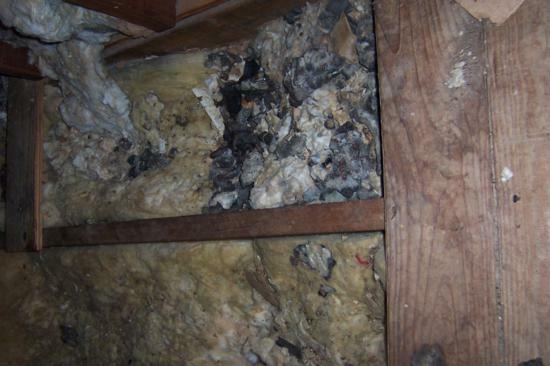 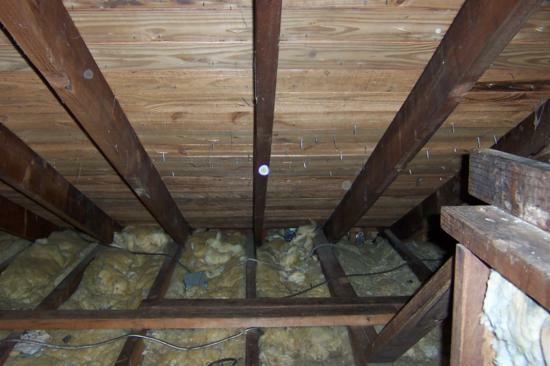 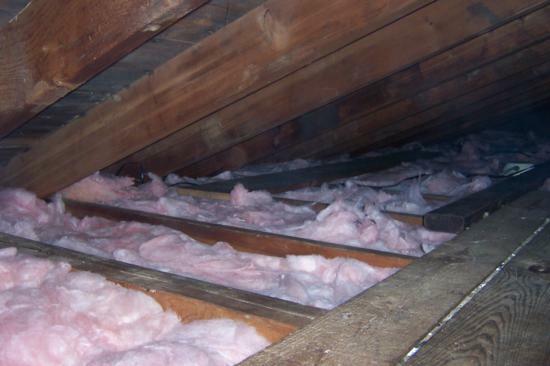 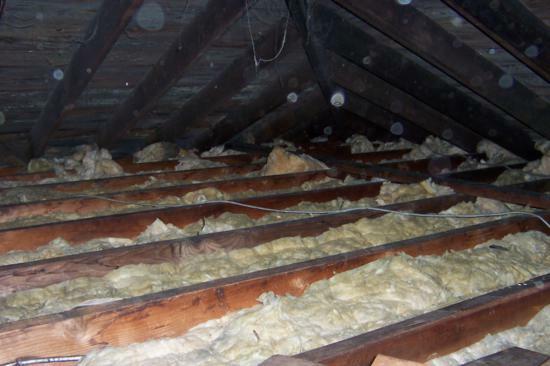 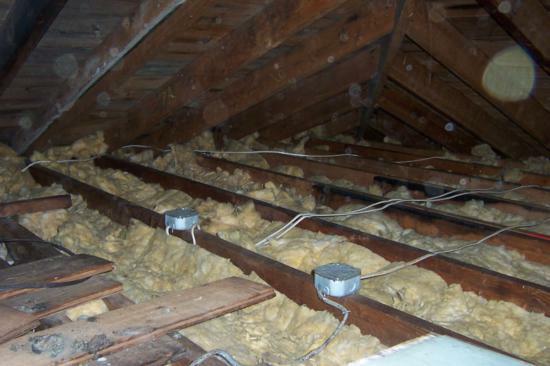 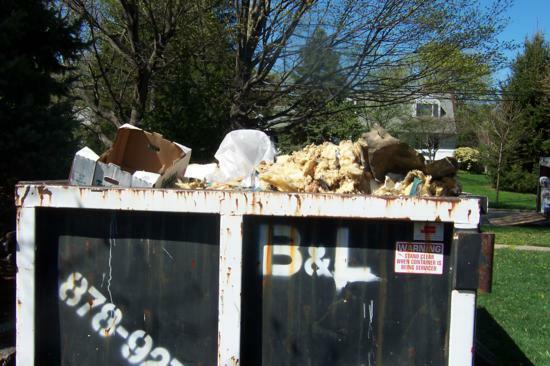 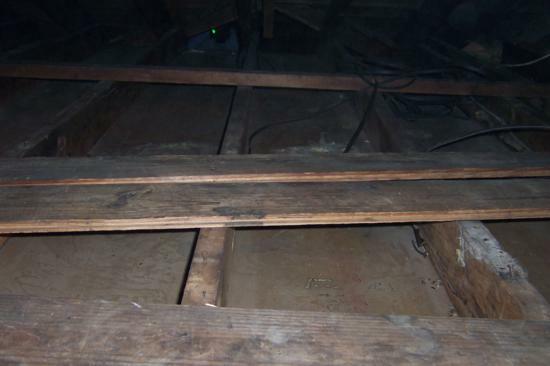 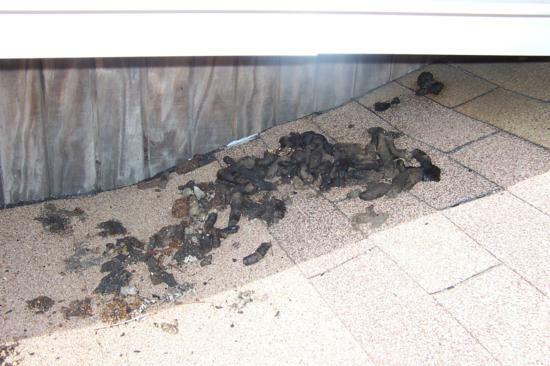 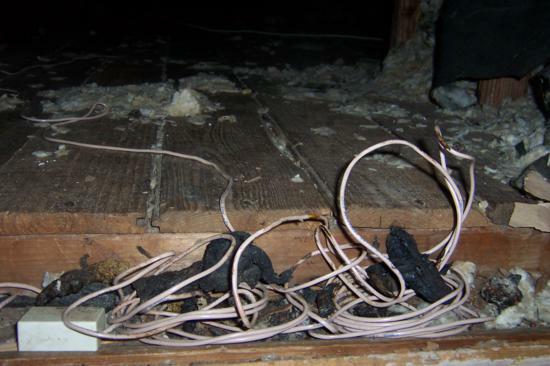 Raccoon feces and urine contaminated the attic space. 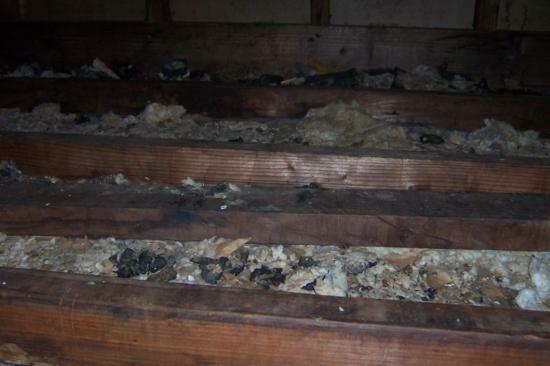 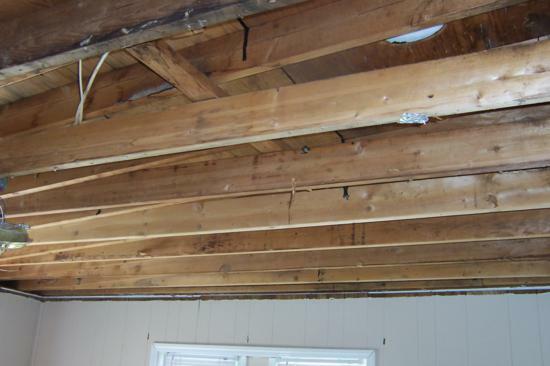 We gutted the entire attic of the damaged insulation and demoed the stained ceilings. 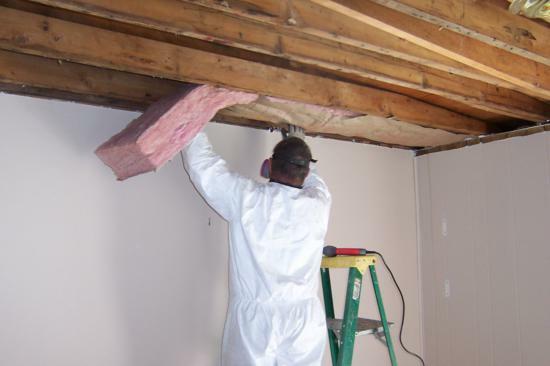 New insulation and drywall was installed and the rooms painted. 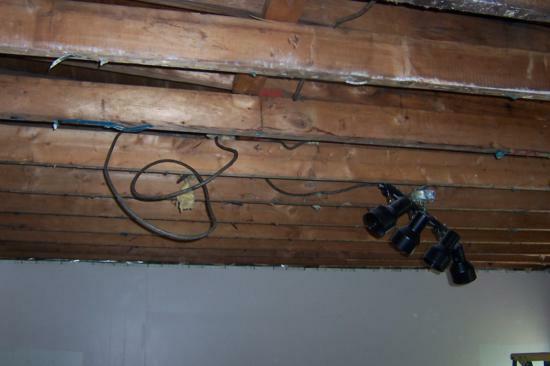 Talk about “Extreme Makeover”.